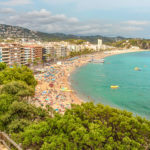 People visit this family beach in Lloret de Mar to enjoy the sun and the variety of water-based activities. The beach is not just for sunbathing! 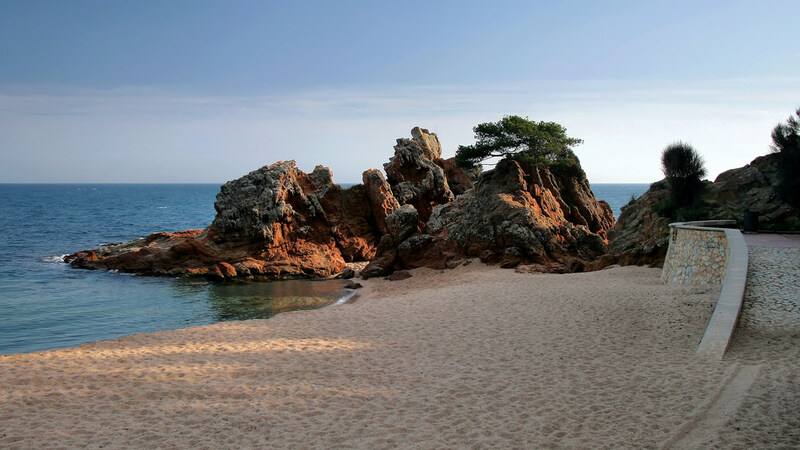 At the heart of a superb bay, the beach in Fenals is the second largest beach in Lloret de Mar. It can be reached on foot, by car or using public transport and it is just minutes from the town centre. Away from the bustle of Lloret de Mar, it is suitable for families. It is a peaceful and pleasant spot for swimming. It is also easier to find a spot to lay down your beach towel in the summer than on the main beach in the town. However, it is still advisable to arrive early in high season. 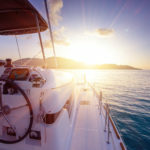 In the summer, sports facilities are available to holidaymakers in addition to the many other amenities on offer (showers and toilets, beach umbrella and lounger rental). 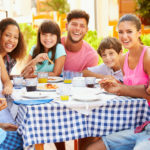 If you are visiting as a family, it’s good to know that there is a miniclub for children that organises various events and activities. Not forgetting the “chiringuito” for a refreshing drink or a snack. If you are looking for a good place to eat near the Fenals Beach, the Planiol restaurant will meet your expectations. 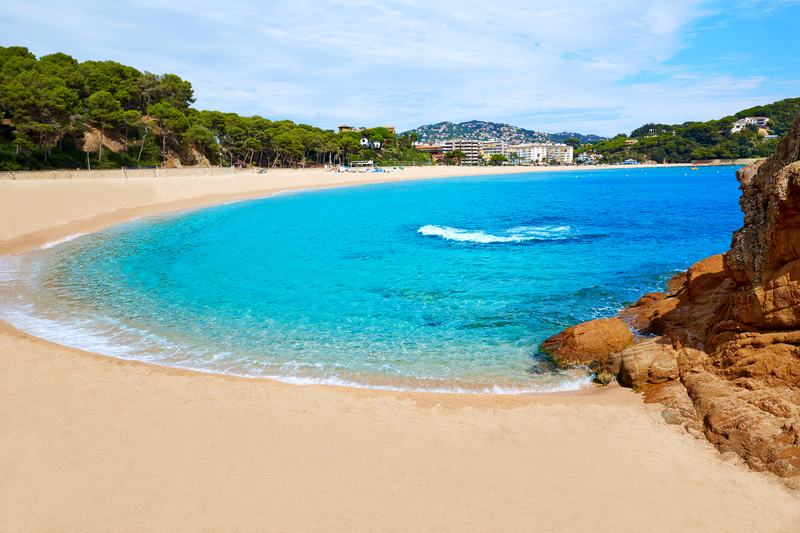 From this beach, you can also board for one of the 5 best sea excursions in Lloret de Mar. Book your beachside accommodation from among more than 150 rental villas in Lloret de Mar. Find your dream villa today! By public transport, the inter-city bus will take you there. By car, take the local road that runs from Blanes to Tossa. Parking is free at the seafront promenade with spaces reserved for people with disabilities. 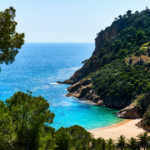 The beach can also be reached on foot from Lloret de Mar by walking along the coast. It is about a 10 minute walk.